Hello everybody I want to discuss about How to generate a Fibonacci series in C programming. 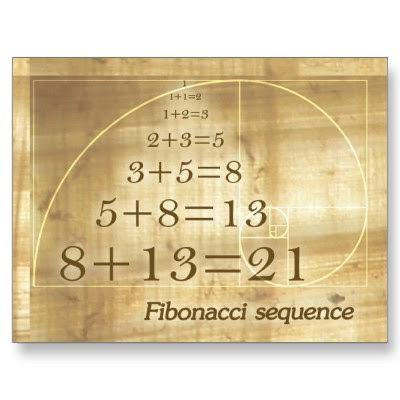 The first two Fibonacci numbers are 0 and 1 then next number is addition of previous two numbers. In mathematics it is defined by recurrence relation. u hav printed 8 no's bt v ned only 6 no's??? can explain the running of loop? //This program will print the fibonacci series by using the printf statement only once...have a close look!!! Other way without using "if else"
All above programs are starting with 0 and 1, what if we want another values say -1 or other integer ? Try this one ! Its simplest n perfect code...!!! logic is correct and simple but it's not working. No we can't write this code without intiala'n.